In this post, i’m going to give you guys a list of all the books that i recommend the most to people. I mean this blog is full of my ‘winter recommendations’, ‘summer recommendations’ and ‘Christmas recommendations’, so these probably will not be much of a surprise. But these are the books that i constantly push upon people and make them read them, therefore, you probably should too! I read this book early in 2016, and i absolutely adored it. I got through it ridiculously quickly because of its experimental nature and extremely short paragraphs. 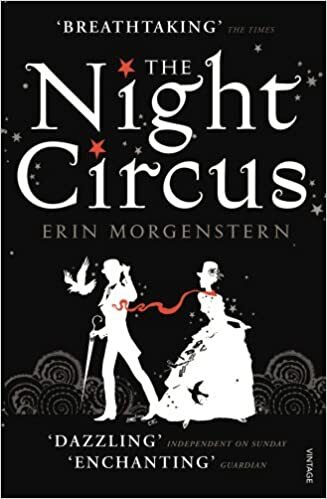 Even though it’s a YA novel with endless amounts of YA tropes, i could not get enough of it! I have told so many people about this novel, especially if you’re wanting an easy read, this is the one! I’ve lost count of the amount of people i’ve bought this book for. 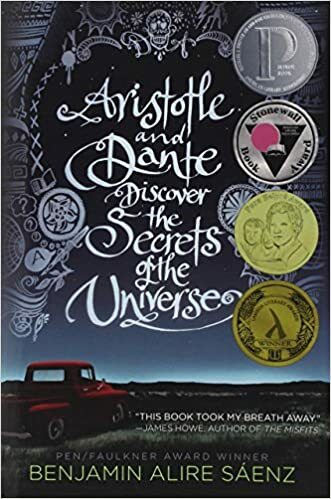 Aristotle and Dante has become quite big on the internet book community in the last few years, especially now that a sequel has been announced. It’s such an easy book that is quite relatable for many people in the LGBTQ+ community. I cannot recommend this wonderful story of coming of age and growing up any more. I’ve found it difficult to find anyone that hasn’t love this book. It was a massive hit in the U.S. and more recently, it has taken the U.K. by storm. I absolutely adore the ease of this novel. It’s short, fast paced and has excellent writing that makes you want to read on and on. 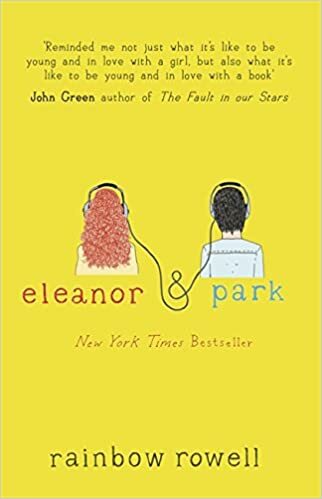 In the end i think it took me about two days to finish Eleanor and Park. I will always recommend this to people who want something that is contemporary. 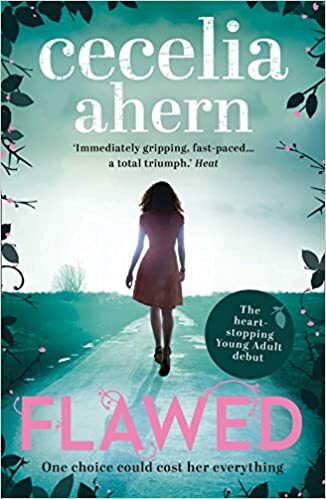 I read Flawed quite soon after its release early in 2016. 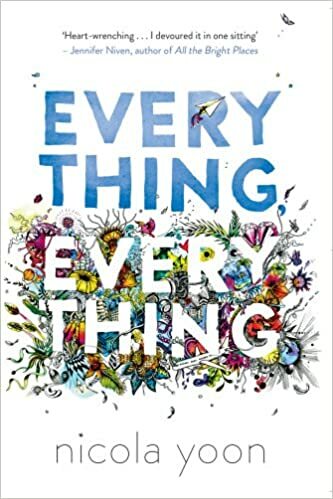 It is Cecelia’s first YA novel, and after reading (powering through) Love Rosie, i wanted to see what the difference in writing would be. I loved it. The story was reasonably fast paced and kept you interested in this new world that was developing. I have told each and every one of my friends to get themselves a copy of Flawed because it truly is a great read. Plus with the sequel being release next year, how can you not? Everyone loves The Night Circus. I challenge you to find one person who dislikes that novel. I adore it with every single fiber of my being (sounds dramatic? You betcha.) I could not imagine anyone who would hate this wonderfully magical book. It encompasses all that is good in the magical world of writing. These are the books that i end up recommending the most when asked. There are plenty more books that i absolutely love, however i know most other people would not feel the same way. What are the books that you usually recommend to friends and family?